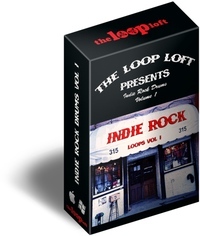 The Loop Loft has released Indie Rock Drums Loops Vol 1, a collection of drum loops for indie rock music. We get it. You’re an indie artist and you’re not looking for over-produced drum loops that sound like outtakes from a 1987 Bon Jovi session. You’ll never book a show in Brooklyn with that kind of schlock on your tracks. 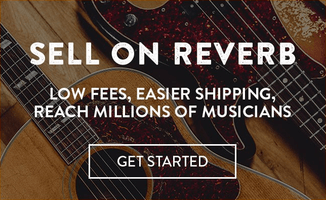 This is exactly why we’ve created our latest collection, “Indie Rock Drums Vol 1”. We lived it… and now you can download it in all of its digital glory. Dirty but danceable DFA-approved beats, anthemic Arcade Fire-esque pounding, low-fi Strokes-ish uptempo rock, folkish Bon Ivery brushes… it’s all here. Each collection of grooves contains a variety of fills as well as individually sampled drums and cymbals, so you can easily program your own beats with the exact same sounds from the loop sessions. 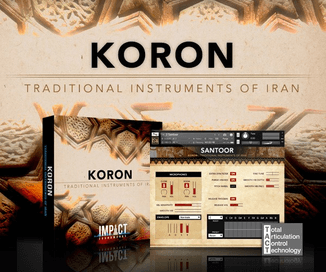 The sound and feel of Indie Rock Drums is now at your fingertips. 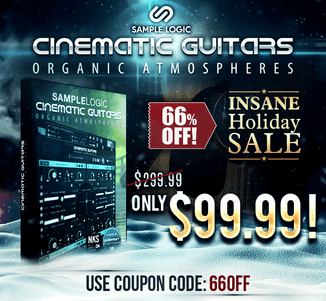 257 loops and 75 samples, 296 MB content. Indie Rock Drums Loops Vol 1 is available to purchase for $29 USD.